Seeing the craze for iphone 7 in India Reliance Jio has launched a special offer giving complimentary Jio Digital Life for 12 months. Customers of iPhone 7, iPhone 7 Plus, iPhone 6s, iPhone 6s Plus, iPhone 6, iPhone 6 Plus and iPhone SE will get complimentary Reliance Jio Service worth Rs 18,000 for 1 year. This Rs 18,000 includes 20GB data and unlimited SMS for one year, apart from free voice calls, which is standard for all users for the network. All new iPhone users on Jio network can avail this offer from January 1 next year after their ‘welcome plan’ expires on December 31, 2016. Now, those who buy any iPhone from a Reliance Retail or Apple store and use the Jio connection will get the ‘Welcome Offer’ free till December 31 and after that from January 1, 2017 they will get the Rs 1,499 plan free for 1 year. The Rs 1,499 plan includes unlimited local and STD voice calling and national roaming, 4G Data of up to 20 GB, unlimited 4G data at night, 40GB of WiFi data, unlimited SMS and unlimited Jio Apps subscription. In effect this translates into 15 months of free Jio services for new iPhone buyers. Additionally, enterprise customers can avail a 25% discount on the device and “attractive” tariff plans. Apple users on Jio network would get to enjoy 100 per cent 4G-data experience, High Definition voice calls (powered by VoLTE), High Definition Facetime calls, Buffer-free HD video viewing and 300+ channels of Live TV. Reliance is not alone in seeking to lure iPhone buyers into using the Jio network. Bharti Airtel, the incumbent rival of Reliance Jio, is offering 10GB free 4G/3G data per month for one year with any Airtel Infinity post-paid plan. The free data benefit will be over and above the plan benefits, Airtel has said. “We are delighted to roll out this exciting data offer for our users to allow them to get the most out of the amazing iPhone 7 and iPhone 7 Plus,” Bharti Airtel Director Operations (India and South Asia) Ajai Puri said. 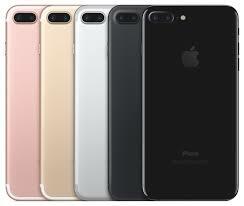 Apple has launched the iPhone 7 and iPhone 7 Plus in India at starting prices of Rs 60,000 and Rs 72,000 respectively. The prices go up to Rs 80,000 and Rs 92,000 for the highest storage models of the two phones. iPhone 6s Plus (32 GB) is now available at an MRP of 60,000, says Apple, while the 128GB version costs Rs 70,000. iPhone 6s costs Rs 50,000 for 32 GB and Rs 60,000 for 128 GB. The iPhone SE’s 16GB version is available at Rs 39,000 and the 64 GB one costs Rs 44,000. 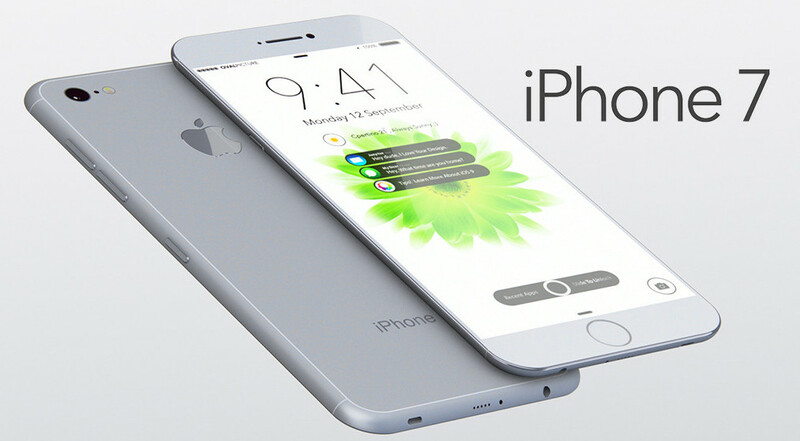 The Apple iPhone 7 has a 4.7-inch display with 3D touch, and the iPhone 7 Plus has a 5.5-inch Retina HD display with 3D touch. Both the smartphones are powered by a new quad-core Apple A10 Fusion processor, which the Cupertino-based giant says is 40% faster than the previous generation version. The iOS 10-powered iPhone 7 has a 12MP iSight camera and offers 4K video recording. 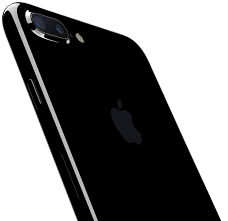 The iPhone 7 Plus has dual 12MP rear cameras — one wide-angle and a telephoto lens. 1 Comment on "Reliance Jio offers for iphone 7 users, free service for 15 months"